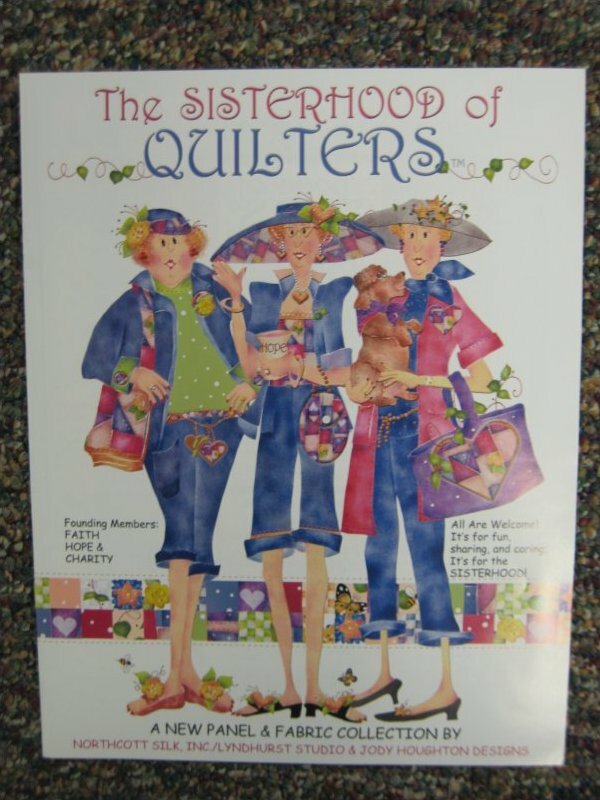 Welcome to the Sisterhood of Quilters. The Sisterhood of Quilters was started with the belief in teamwork and the conviction that girlfriend time is so very important, even in this day and age. The Mission of the Sisterhood of Quilters is to provide a Circle of Friendship where all are Welcome and Honored to share Girlfriend Wisdom and their Love of Quilting.What a great way to meet others who share your love of quilting.